Construction of a 360 million VND (16 million USD) confectionery factory began in the central province of Nghe An on October 21. 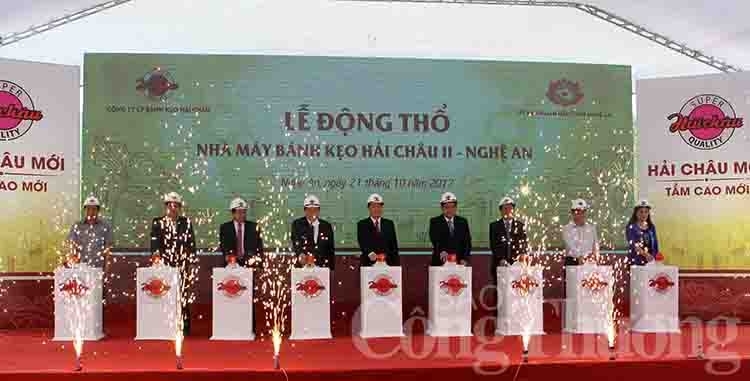 The ground-breaking ceremony for the Hai Chau 2 factory in the Dong Hoi Industrial Zone was witnessed by Deputy Prime Minister Vuong Dinh Hue. Invested by Hai Chau Confectionery JSC, the factory will have 10 production lines, providing 75,000 tonnes of products each year. 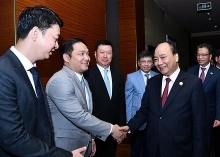 It is expected to earn annual revenue of 1.7 trillion VND (74 million USD). 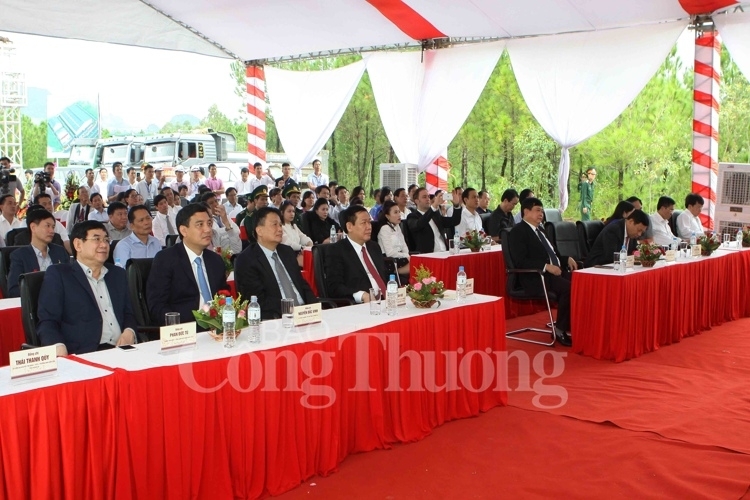 Speaking at the ceremony, Chairman of the provincial People’s Committee Nguyen Xuan Duong vowed to facilitate the operation of the factory, which is regarded as the company’s key project in the north central region. According to the Business Monitor International (BMI), the nation’s confectionery sector has experienced a relatively high and stable growth rate and is forecast to earn 40 trillion VND (1.8 billion USD) in revenues in 2018.